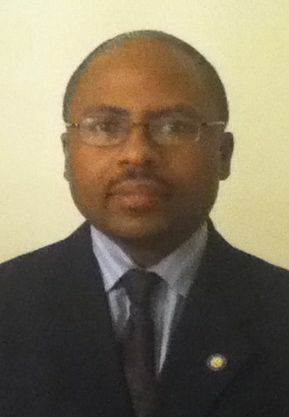 Mr. Leslie O. Perry is the founding partner in the firm. The practice represents business owners, landlords and tenants in the District. He is a graduate of Colgate University , Syracuse University College of Law (J.D. ), and is a member of the District of Columbia Bar.﻿ He is also a member of the Maryland and District of Columbia's Federal District Bankruptcy Courts. A trained mediator, who volunteers as a mediator for the Prince Georges County Office of Community Relations , volunteer as an Assistant Scout Master for troop 1657, and President of the Legal Ministry at his church. Copyright 2012 Law Offices of Leslie O. Perry. All rights reserved.